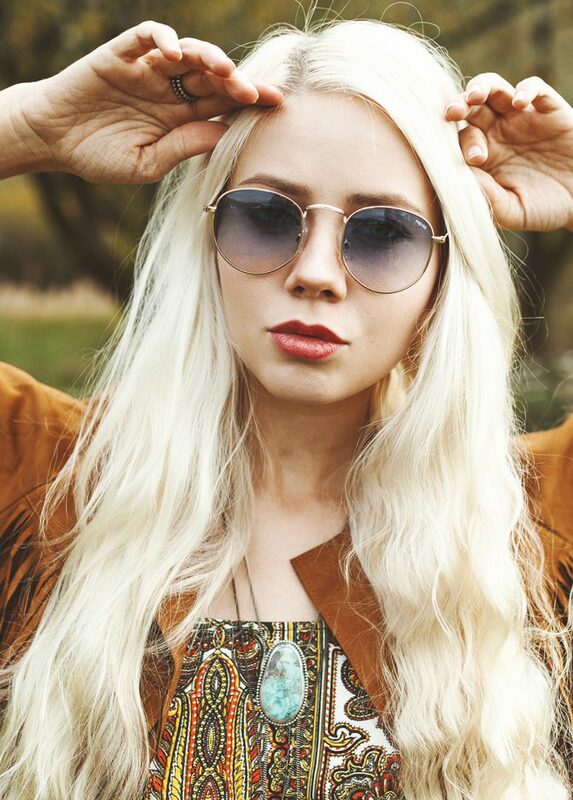 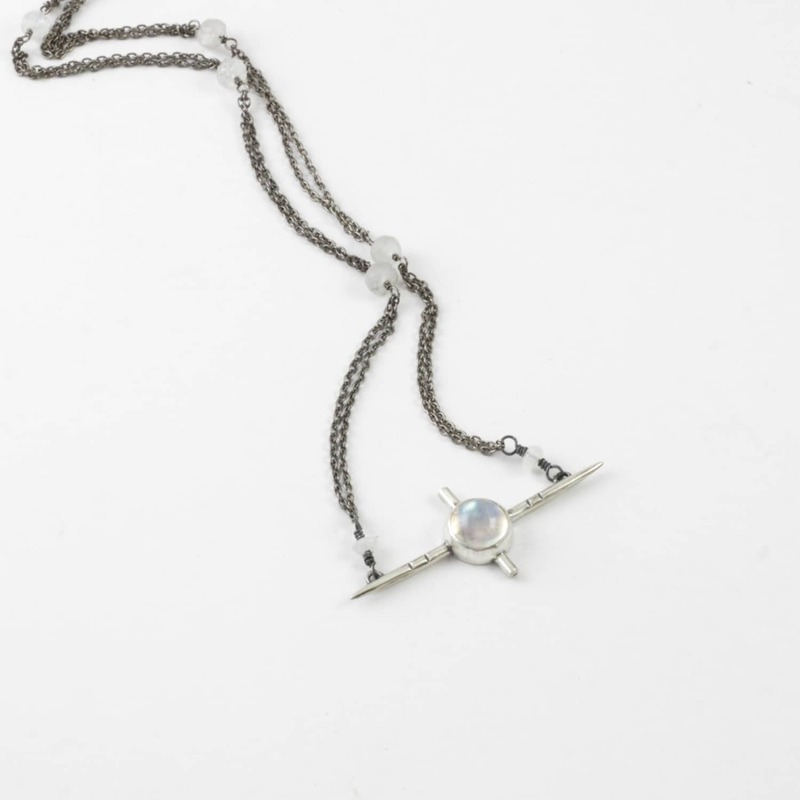 The sweet, luminous moonstone is set in a Sterling silver cross that is spiked on both ends. 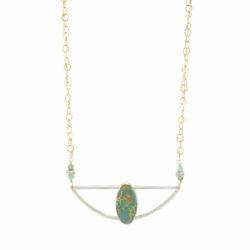 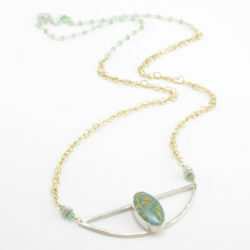 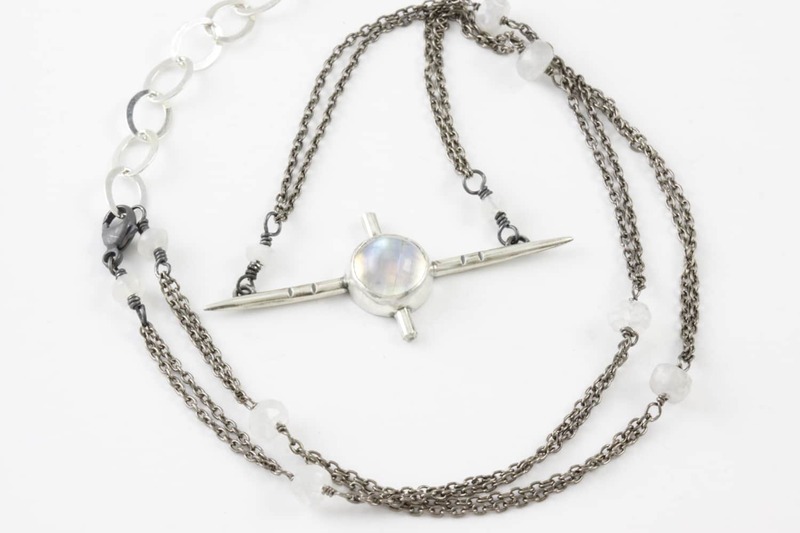 Double oxidized sterling chain is accented with milky moonstone. 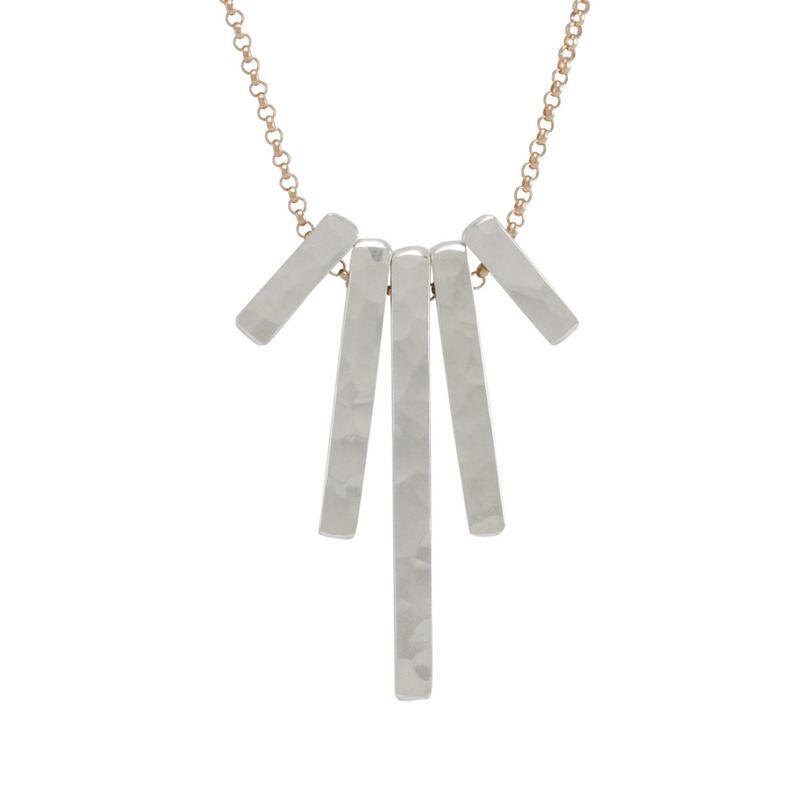 The Hex necklace is simplicity with an edge, a spiky edge. 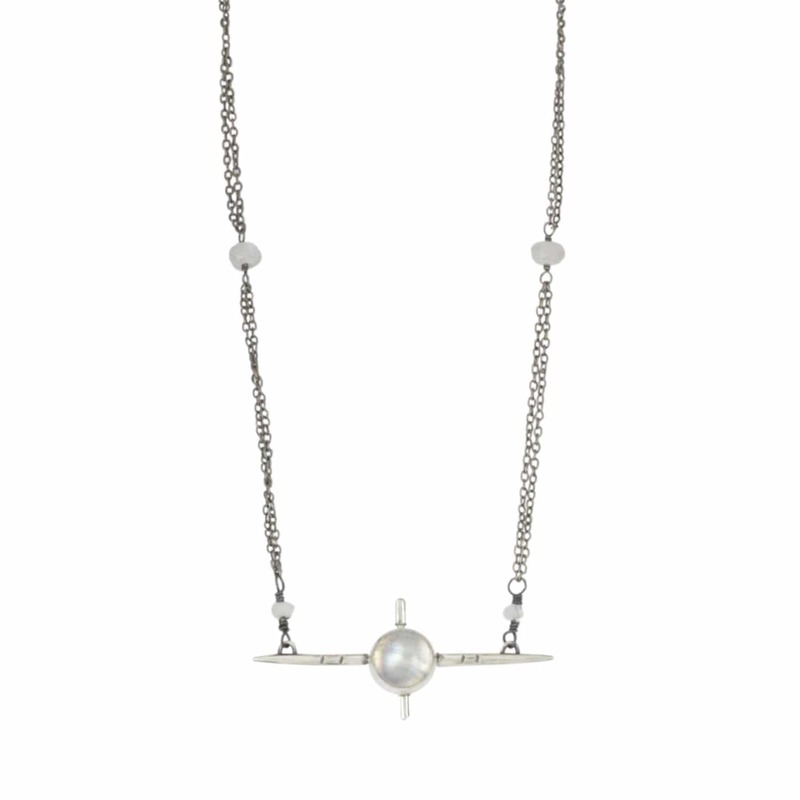 Total length: 18″ with a 2″ adjust. 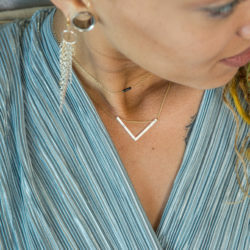 All Sterling silver, and entirely handmade with recycled metal in our Boulder, CO studio.